2019 Field Hockey | Daniel Boone Athletic Assoc. 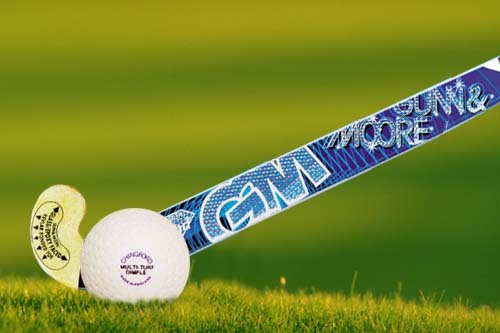 Field Hockey 2019 registration is now open! Register for the fall season now! League tentatively scheduled to start mid-August and will run for 8 weeks. Email for more information.